For me, the answer is a lot more than it used to be. I remember back when I was completing my Doctorate in Clinical Psychology, I would finish up my day of placement at Peter MacCallum Cancer Centre and walk through the Fitzroy Gardens on the way to Jolimont train station. It was a nice way to end my work day with a brisk walk and lovely scenery, but the thing that always amazed me was the number of people who were laying around, reading a book or chatting with friends. “Where do they find the time?” I would ask myself in amazement, as I checked my phone to make sure that I wouldn’t be late for the next train. Once my thesis was finally accepted in 2014, I remember walking through those same gardens after a day of work at the Melbourne Sleep Disorders Centre and noticed that there were still people out and about, exploring the garden paths with their kids or having a picnic under a tree. “Where do they find the time?” I asked myself again. Hyper-arousal tends to be the main problem for the majority of individuals that I see with chronic insomnia. By the time they come to see me they have generally tried as many of the sleep hygiene instructions that they can and are getting more and more frustrated and worried that their sleep isn’t improving. What they often don’t realise is that this frustration and worry is only further elevating their nocturnal hyper-arousal, and it is preventing them from getting the very thing that they desire – a nice, deep, restful and restorative sleep. For the second week, I made sure that I didn’t do anything specific to wind down, and did work on the computer (with f.lux on) on the five weeknights (Sun-Thur). On the weekend I didn’t have the chance to do work as I was away at a Bachelor or Buck’s Party, but did socialise right up to bedtime without actively trying to do anything to wind down. 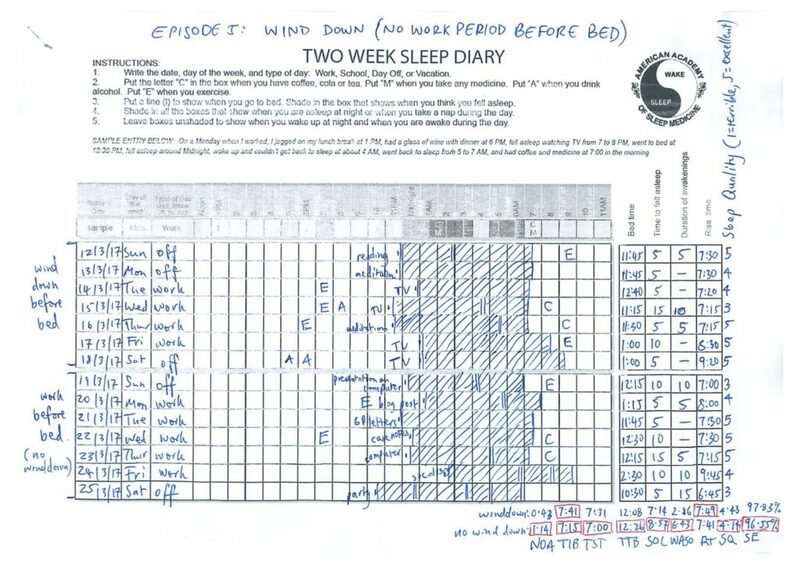 Let’s compare Mar 17 (16/3/17 on the sleep diary) to March 20 (19/3/17 on the sleep diary data). Granted, I did have to run an all-day workshop on sleep on the Monday, which I was a bit nervous about. This did seem to make my sleep more restless, and I slept an hour less than the Thursday before when I had meditated before bed. Yes. 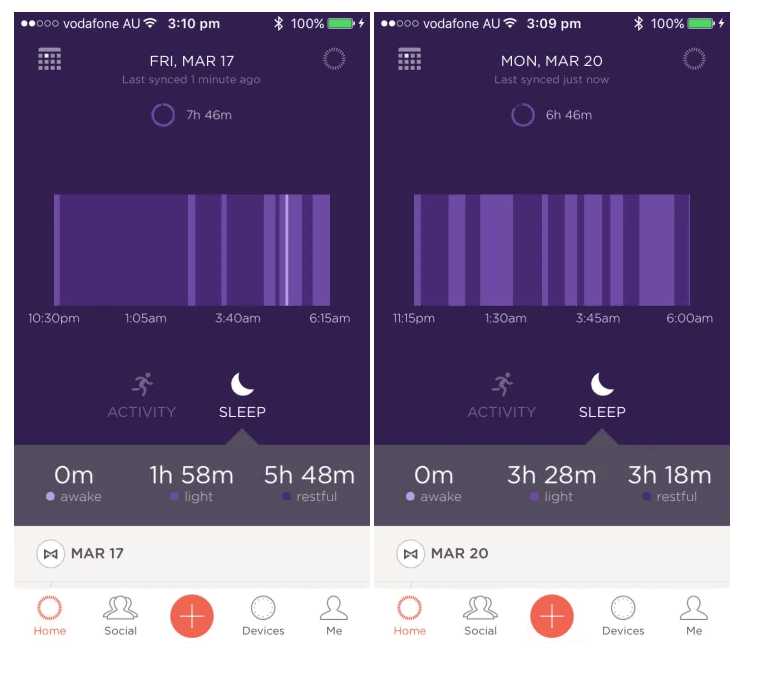 Notice how with this technique I mixed up how I wound down and also mixed up the work that I did, but in general taking some time out before sleep to relax was very effective in improving my sleep, especially my sleep quality and total sleep time. I therefore give the effectiveness of this strategy a 22/25. 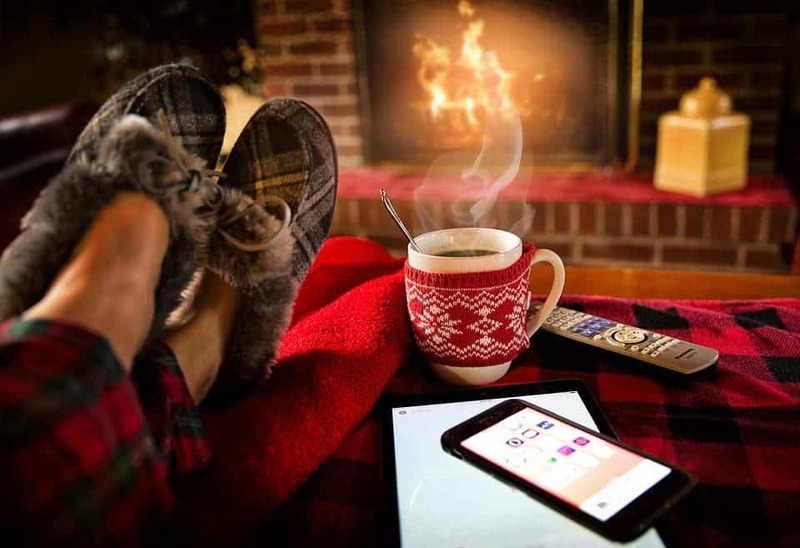 For me, the flexibility of this strategy is great, as I don’t have to do exactly the same thing every night and can fit in with others too (as long as I find it relaxing). I therefore give the applicability of this strategy a 23/25. 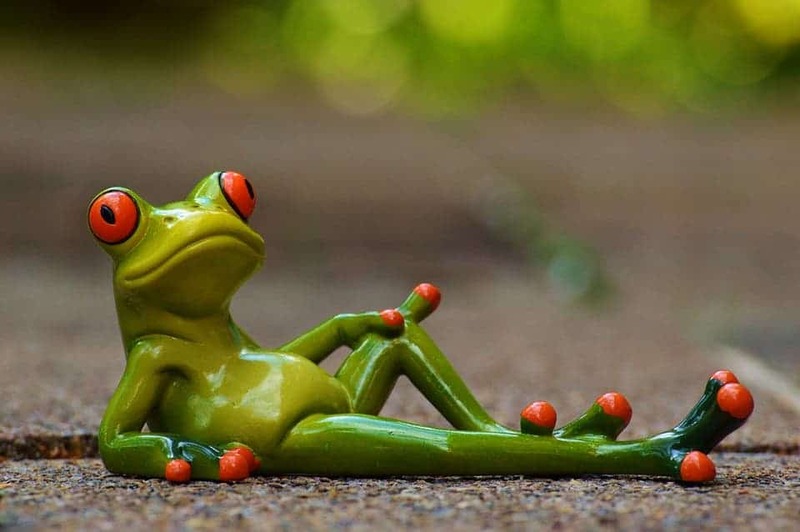 All you have to do is stop trying to be productive right up to bed time, and actually give your mind a chance to wind down in the last hour before bed. Kleiner and Pavalko (2010) have found that individuals who work over 41 hours a week report worse mental and physical health. Other studies have found a link between longer working hours and stress, poor sleep, depression, anxiety, increased alcohol use, coronary heart disease and potentially even cancer (Heikkila et al., 2016). I therefore give the science of this strategy a 40/50. Try to stay clear of your smartphone and other bright screens two hours before going to bed. Credit: Pixabay. This is an article by Dr Damon Ashworth, a Clinical Psychologist who specialises in treating sleep disorders. He works as a Clinical Psychologist in private practice at the Melbourne Sleep Disorders Centre and with Victorian Counselling & Psychological Services. Follow his blog for the next episode on food and sleep, an investigation which will see if the type of food and the timing of eating can impact our sleep quality.